Written and edited by experts in the field, this collection from Cold Spring Harbor Perspectives in Medicine covers the recent progress that has been made in understanding Ras biology, how Ras activation leads to tumorigenesis, and ways in which oncogenic Ras signaling may be targeted therapeutically. The contributors review the biochemical characteristics of the different Ras isoforms (HRAS, KRAS, and NRAS), their main effectors and signaling pathways, and the mutations that lead to their constitutive activation. Recent work showing that some Ras oncoproteins may be effectively inhibited by small molecules is covered, as is work on alternative targets (e.g., enzymes that catalyze posttranslational modifications of Ras) and inhibitors (e.g., nucleic acids). The authors also discuss how organoids and mouse models are being used to study tumor progression and therapeutic efficacy. 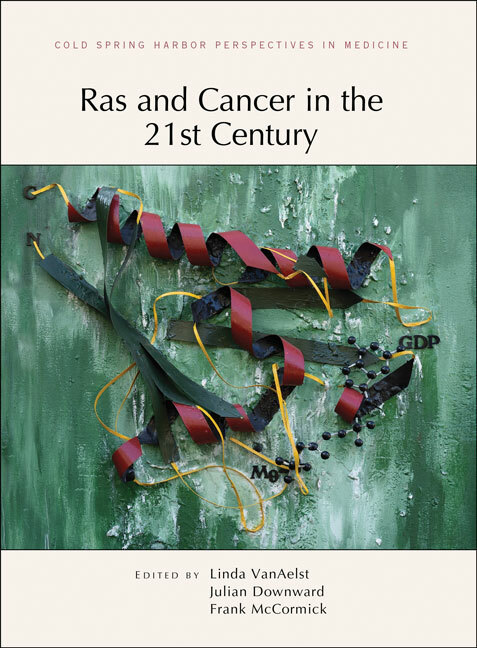 This volume is therefore essential reading for all cancer biologists, cell and molecular biologists, and pharmacologists concerned with understanding and treating Ras-driven cancers. Kras and Tumor Immunity: Friend or Foe?